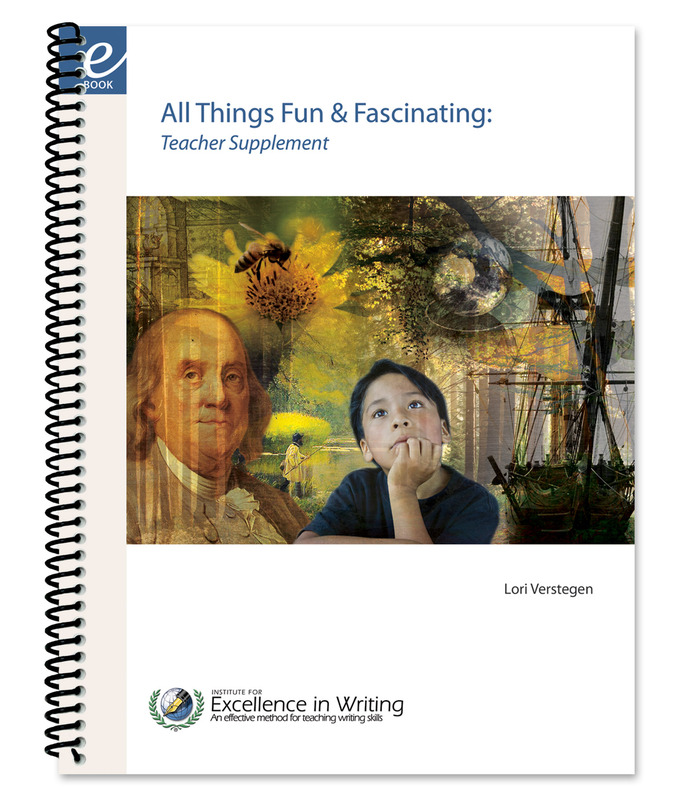 For students of all ages who are either new to the art or who have already learned cursive and need a refresher, this course resource provides clear instruction in upper and lower-case letter formation, reproducible practice sheets, and high-quality source material for meaningful copy work. Studies show that cursive helps with the problem of letter reversals, spacing issues within and between words, and even short attention spans. 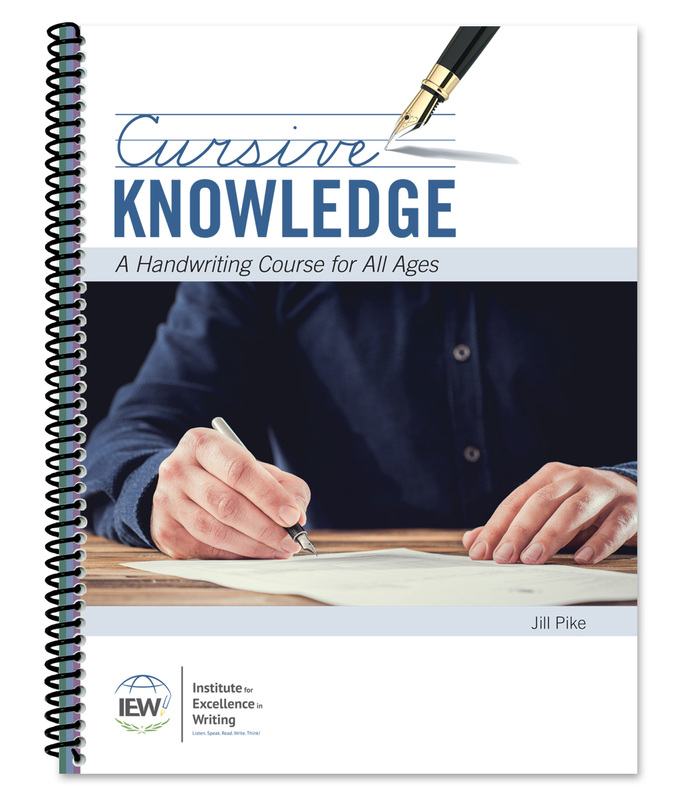 The title, Cursive Knowledge, gives a nod to the phrase, “curse of knowledge,” which occurs when an individual unknowingly assumes that others have the background to understand a concept. 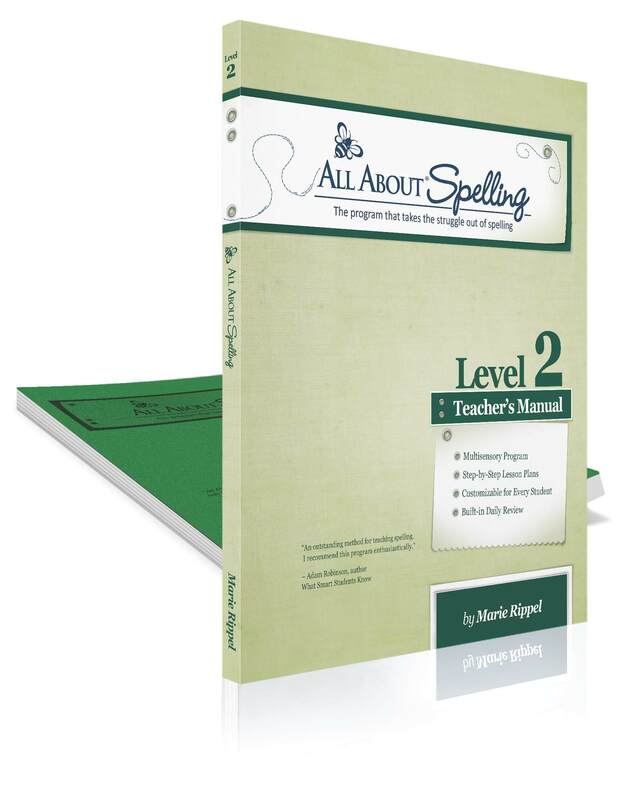 For students of all ages who are either new to the art or who have already learned cursive and need a refresher, this course resource provides clear instruction in upper and lower-case letter formation, reproducible practice sheets, and high-quality source material for meaningful copy work. 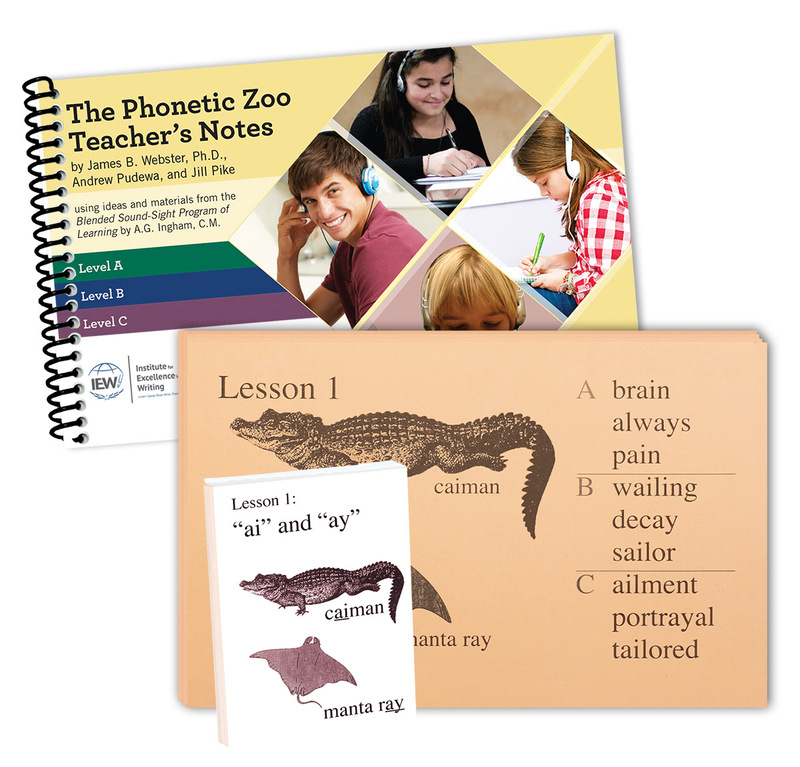 Small group or co-op classes: A Student Book must be purchased for each participating student or family. 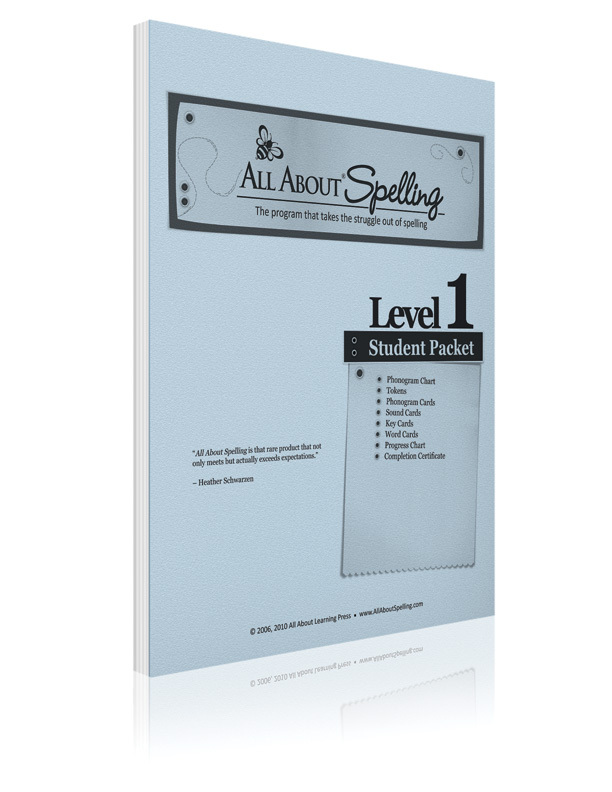 Classroom use: A Student Book must be purchased for each participating student.